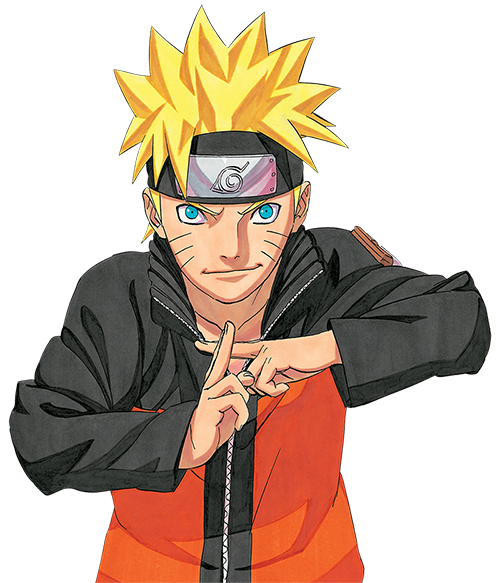 San Francisco, CA, March 13, 2014 – VIZ Media, LLC (VIZ Media), the largest distributor and licensor of anime and manga in North America, has announced a fun collection of new titles it has licensed and scheduled for release under the company’s Perfect Square imprint. The forthcoming titles feature memorable characters and stories that are universally loved by a diverse cross section of adult, teen, and young adult readers. Fans can look forward to the launch of two fun releases from Perfect Square’s newest addition, BRAVEST WARRIORS, as well as an anniversary collectible for HELLO KITTY that are scheduled for release in print and digitally via the Perfect Square App beginning this summer and continuing into fall. The Perfect Square App, available from the iTunes store, offers a wide variety of All Ages titles available for the Apple iPad® and iPad® Mini. Fans can also find digital versions of Perfect Square titles for the NOOK, Kindle Fire, and Kobo ereaders, as well as in the iBooks and GooglePlay Stores. In CATBUG’S TREASURE BOOK we see the world through Catbug's unique perspective. Presented as a kind of scrapbook, the pages are filled with his playtime imaginings and souvenirs of his adventures with the Bravest Warriors. There's no telling what will be revealed on the pages of Catbug's Treasure Book! Forty years ago, Hello Kitty stepped on the scene, and she's had the world wrapped around her little red bow ever since. Here, some of her biggest fans pay tribute in the best way they know how: through story and art. From comic artists to muralists to toy creators, everyone has a tale to tell about the little girl who speaks from her heart. The new book also features an introduction by Babymouse co-creators Jennifer L. and Matthew Holm. VIZ Media’s Perfect Square imprint focuses on delivering original comics, graphic novels and other books with an emphasis on strong storytelling, eye-popping graphics, empowering themes, and a dash of irreverence, that captures the imagination of a whole new generation.